I love VSK! 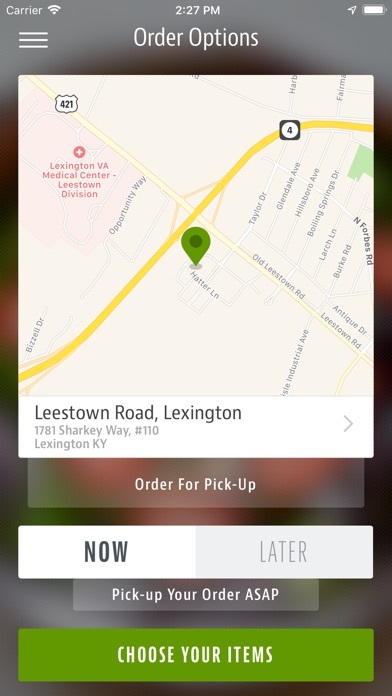 The app makes it easy to place an order for pick up and skip the line. I love that they are delivering! No way to modify an item once you’ve added it to your shopping cart. Not a very intuitive interface. I found this program very hard to use it took multiple tries to get things in the cart and by the time I got the credit card number and everything correct it said there’s not enough time prior to the pick up time to complete the order and it spit me out to start all over again. I don’t think I’ll try this again until the designers have a chance to fix these issues. 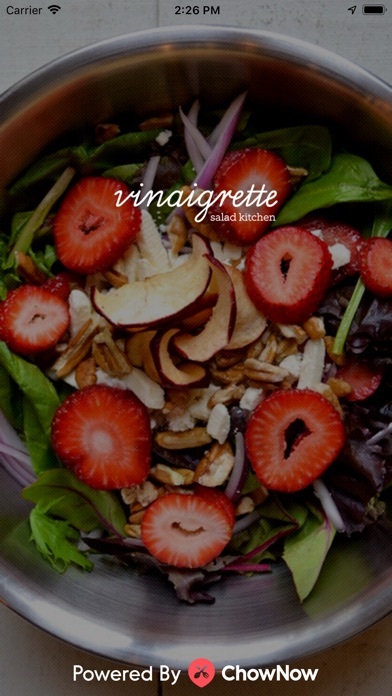 The add to cart option should not be available until the end of the page of options for each salad, selecting it does not put anything in the cart. 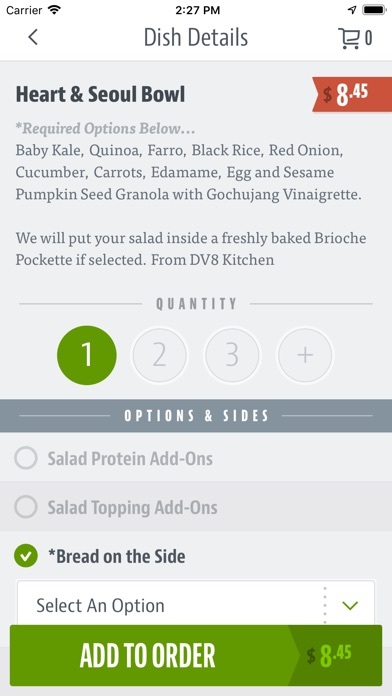 Several menu items do not have the button/option to choose size;therefore, leaving you unable to order the item. 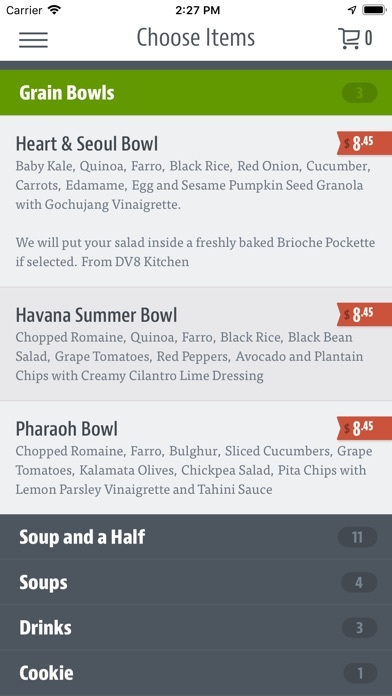 App keeps prompting me to “choose size” when the option is u available for orders like the BLT, so I guess nobody ever orders that salad on the app. Also, only half the add-ons are available on this app. Ex: chicken add-on should be $3, but that option is not available. Only the $6 double chicken option shows up on the app. I had to order online, which does not give me the $1 off reward for downloading the half-functioning app. Disappointed.